I would like to get in touch with anyone still around that might remember my dad: Cordell, Robert E. | 529 | 39110222 (from your website). I also have his book on the history of the 380th group and his insignias, silk maps, and a couple of pieces of flak, including a timer propeller from a Japanese bomb. I have started to go over my dad's letters and pictures, etc. 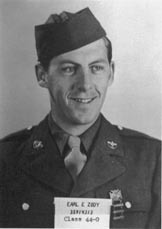 Here is his picture (and a couple others). 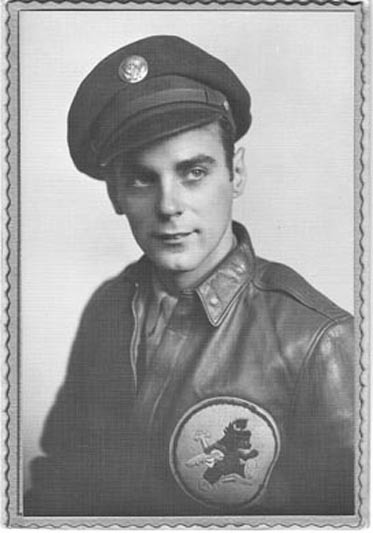 Even though my dad was an operations officer, he did fly a number of missions. He flew several with Capt. Woodward and Capt. Harrison. 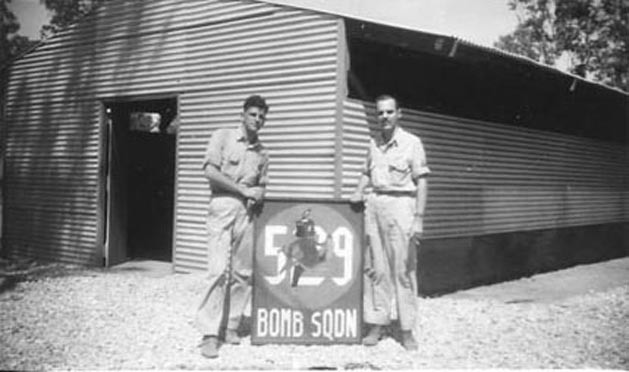 This photo was taken in the Philippines next to our assigned B-24 Liberator. We are Fred Low's crew. 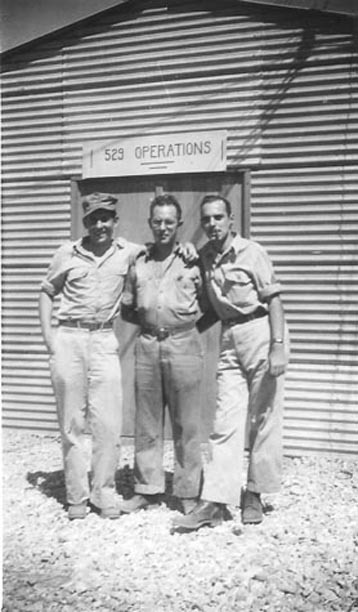 The photo shows (L-R) - co-pilot Steve Rankin, bombardier Dan Bruin, and navigator John Otto.